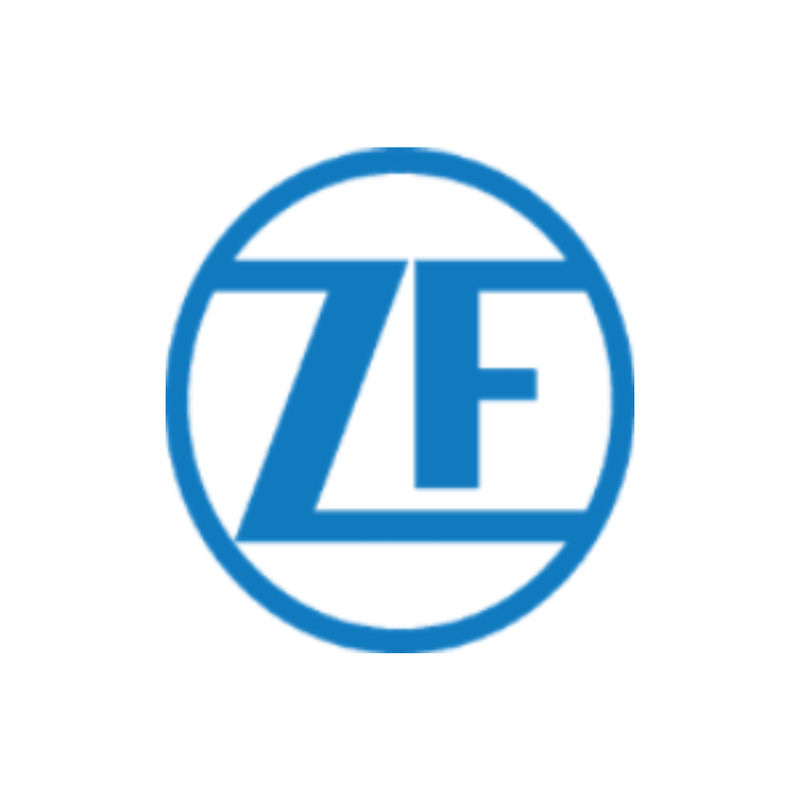 ZF are known for creating products of the highest quality, with a workforce of over 146,000 employees in 230 locations across 40 countries ZF are a global force within the electronic component industry. Following their growing success, ZF acquired Cherry in 2008 and have seen amazing growth within the microswitch market producing more than 250 million microswitches in 2017 alone. This growth is due to the outstanding precision and reliability of ZF products and their dedication to research and development. In 2017 ZF’s sales rose above €36 billion with 6% of these sales been reinvested in to research and development. This has allowed ZF to increase its product range beyond microswitches to now include sensors and wireless energy harvesting technology. ZF’s reliability has been proven millions of times over and is trusted in many applications and markets including household appliances, off-highway vehicles, industrial applications and home & building automation. ZF are certified to ISO9001, ISO14001 and TS16949. 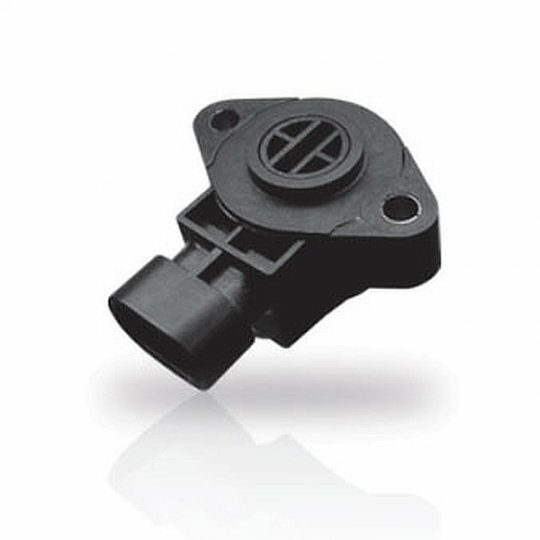 The AN1/AN8/AN9/ANG series of angle position sensors from ZF are non-contact position sensors utilizing hall effect technology. 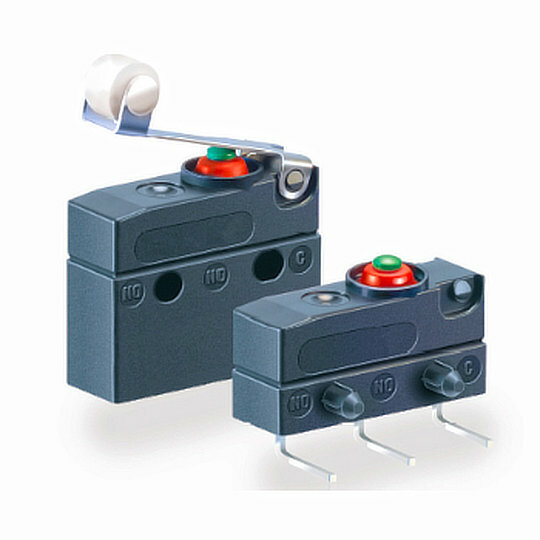 The D4 RAST 2.5 series of miniature microswitches from ZF are single pole, single or double throw switches with a miniature size of 45.8mm (w) by 23.6mm (h) and 10.3mm (d). 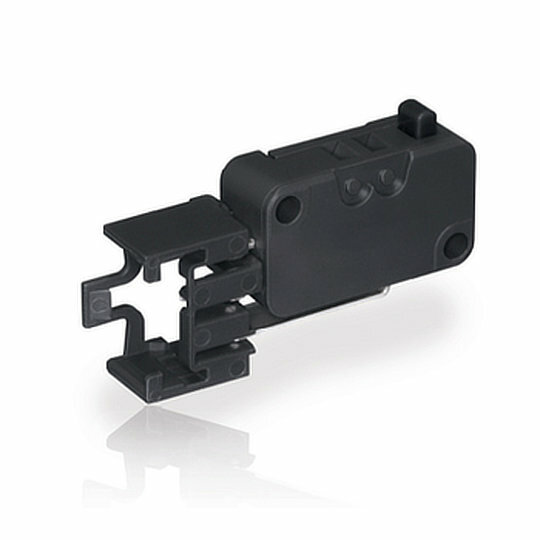 The D4 RAST 2.5 series come with a RAST 2.5 integrated connector housing for external locking, the preferred connecting system in the white goods industry. 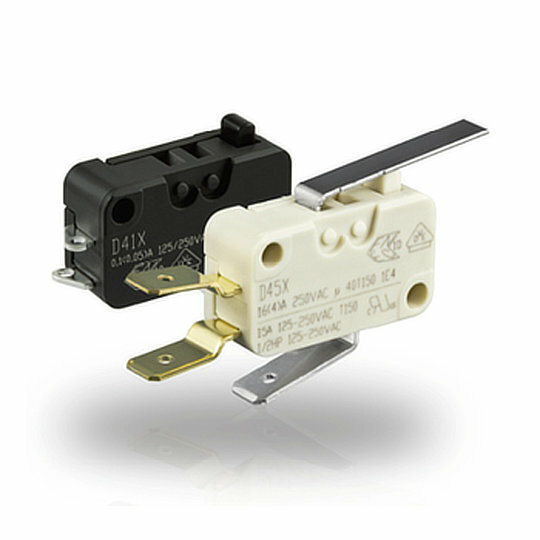 The D4 series of miniature microswitches from ZF are single pole, single or double throw switches with a miniature size of 27.8mm (w) by 15.9mm (h) and 10.3mm (d). The D4 series come with a choice of solder, quick connect or PC pins in a variety of configurations. 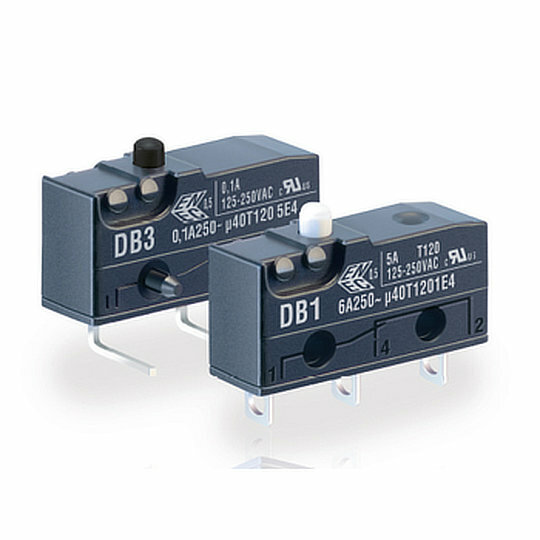 The DB series of subminiature microswitches from ZF are single pole, single or double throw switches with a subminiature size of 20mm (w) by 9.75mm (h) and 6.45mm (d). The DB series come with a choice of solder, quick connect or PC pins in a variety of configurations. 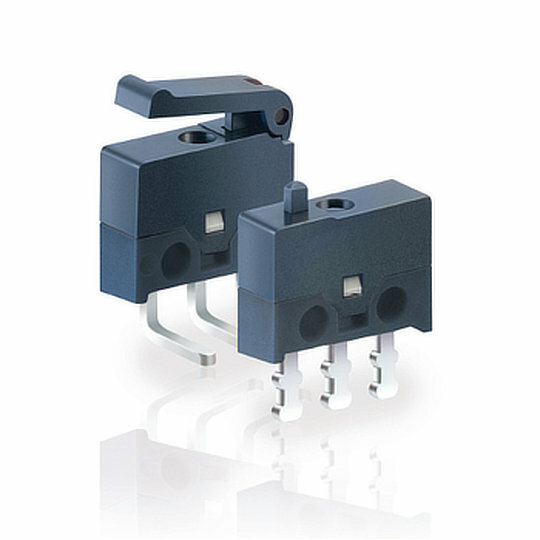 The DC series of sealed subminiature microswitches from ZF are single pole, single or double throw switches with a subminiature size of 20mm (w) by 10mm ((h) standard) or 16.2mm ((h) with connecting leads) and 6.45mm (d). The DC series come with a choice of pre-wired, solder, quick connect or PC pins in a variety of configurations. 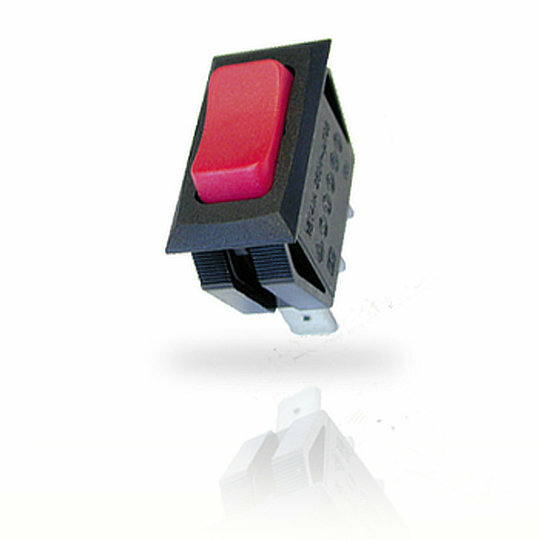 The DCJK series of sealed subminiature microswitches from ZF are single pole, single or double throw switches with a subminiature size of 20mm (w) by 10.2mm ((h) standard) or 16.2mm ((h) with connecting leads) and 6.4mm (d). The DCJK series come with a choice of pre-wired, solder, quick connect or PC pins in a variety of configurations. 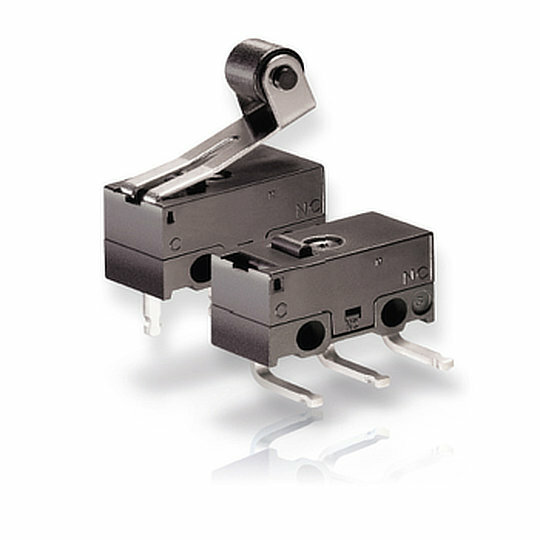 The DG series of sub-subminiature microswitches from ZF are single pole, double throw switches with a sub-subminiature size of 12.8mm (w) by 6.5mm (h) and 5.8mm (d) and come with a choice of PC pins or solder terminations. 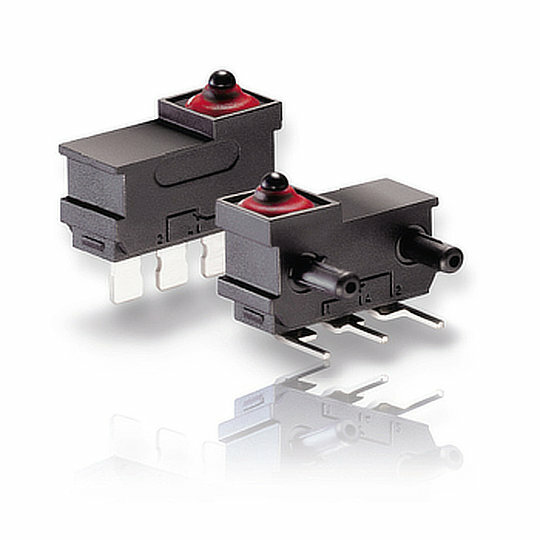 The DH series of ultraminiature microswitches from ZF are single pole, double throw switches with an ultraminiature size of 8.2mm (w) by 6.2mm (h) and 2.7mm (d) and come with a choice of PC pins or solder terminations. 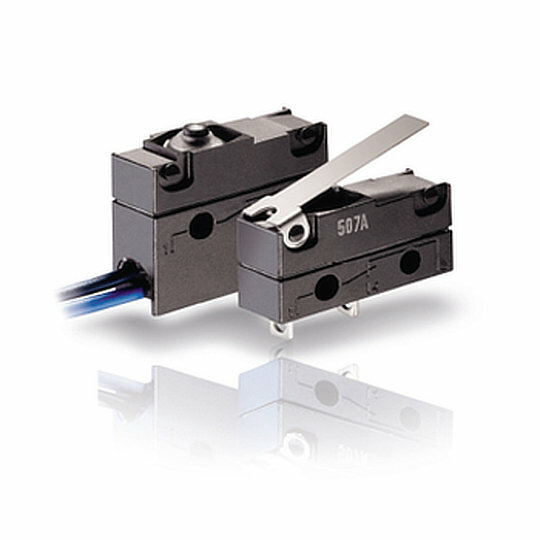 The DJ series of sealed sub-subminiature microswitches from ZF are single pole, double throw switches with a sub-subminiature size of 15.2mm (w) by 9.7mm (h) and 6.4mm (d) and come with a choice of PC pins or solder terminals.